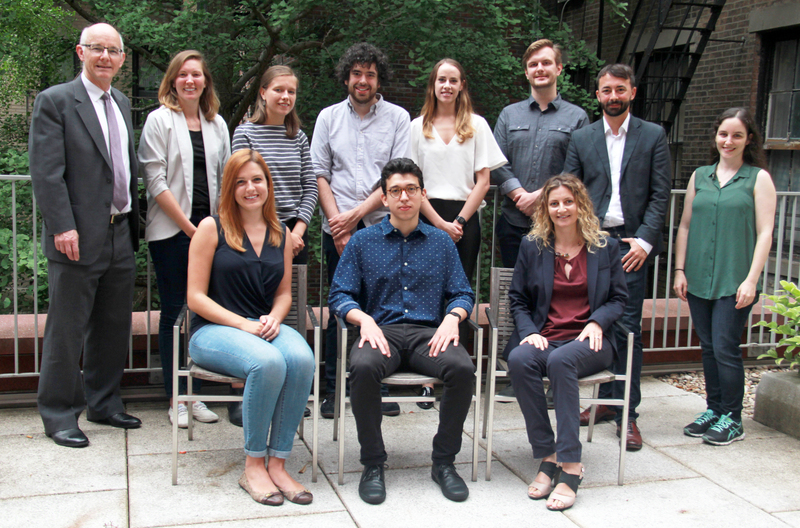 The Institute for International Law and Justice (IILJ) brings together the research, scholarship, teaching, and outreach activities of NYU School of Law’s acclaimed international law program. 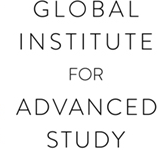 The Institute is closely connected with leading scholars and research institutions worldwide. It integrates the School of Law’s scholarly excellence in international law into the policy activities of the United Nations, non-governmental organizations, law firms, and industry. The Institute organizes collective research projects with academic and policy institutions internationally, and academic and practical training initiatives conducted by faculty examining international law questions. Student research papers are integral parts of many of these projects; students also plan and co-organize conferences and workshops with faculty. Current research includes a longstanding project on Global Administrative Law (GAL) and specific projects on megaregional-scale regulation (MegaReg), relations of infrastructure (physical, digital, and legal) to regulation (Infrareg), and global private and hybrid governance. An overarching GIAS-supported program on International Legal Orders and Their Histories enables an interdisciplinary scholarly network and numerous events. The IILJ works jointly with NYU Law’s new Guarini Institute for Global Legal Studies on major programs on digital-tech governance and global data law. Past projects addressed indicators as a technology of global governance, climate finance, and inter-institutional relations. The Director of the Institute is Professor Benedict Kingsbury. Angelina Fisher serves as Program Director. 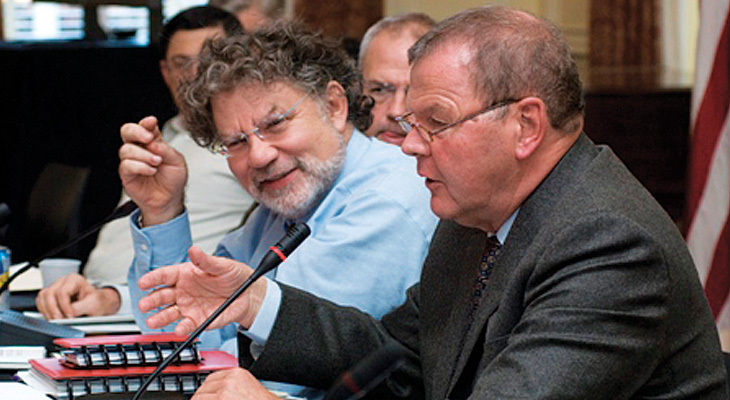 Paul Mertenskötter and Thomas Streinz work as Institute Fellows. Rachel Jones is the Institute’s Administrator. In all its work, the IILJ aims to foster international linkages in research on global governance and to build ties on institutional and personal levels to key actors in global governance as well as to a range of institutions and networks engaged in specific areas of the projects. 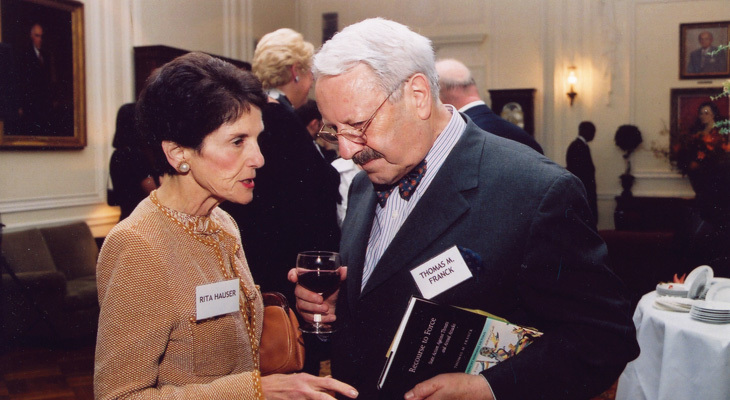 Rita Hauser '59, benefactor of the Hauser Global Law School program, and the late Thomas Franck, founder of the IILJ. Joseph Weiler and Judge Bruno Simma at an NYU Law conference. 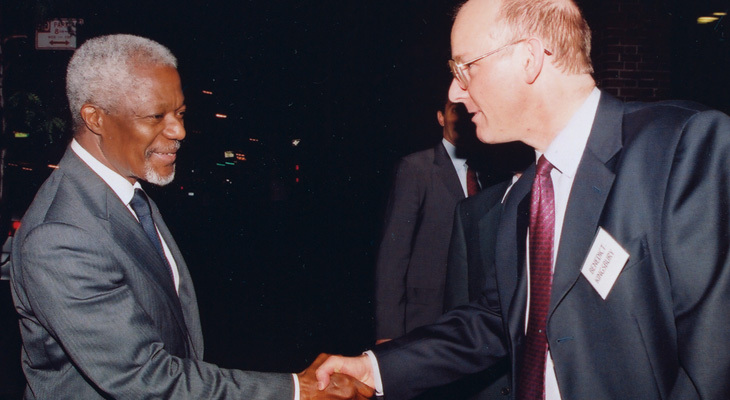 Kofi Annan, then Secretary-General of the UN, and Benedict Kingsbury, now Director of the IILJ, in 2004. 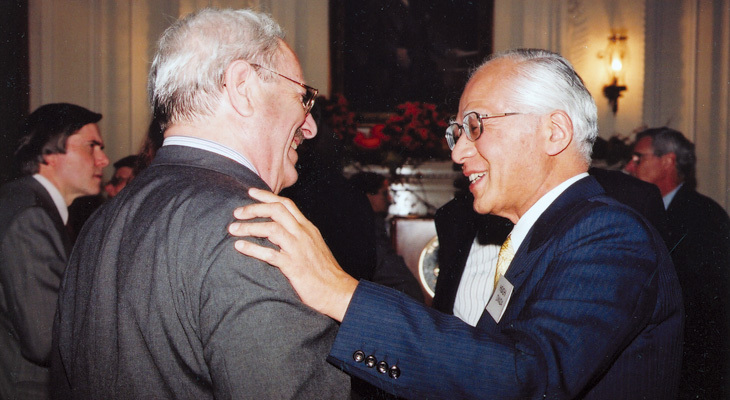 The late Thomas Franck with Judge Hisashi Owada of the International Court of Justice. 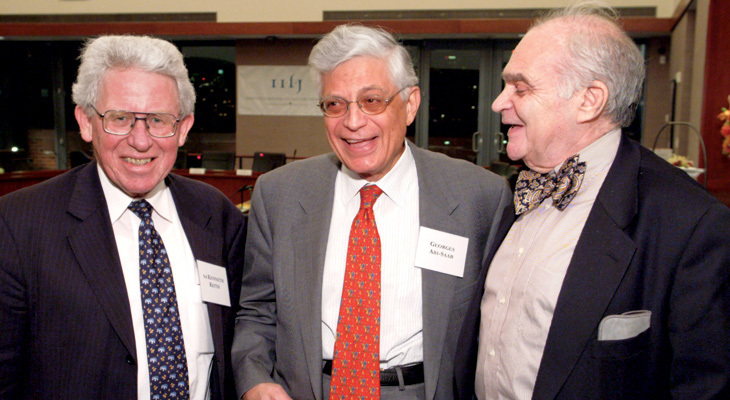 Kenneth Keith, Georges Abi-Saab, and Andreas Lowenfeld. The Institute maintains ties with a number of prestigious academic journals. Benedict Kingsbury and José Alvarez served as Editors in Chief of the American Journal of International Law (AJIL). 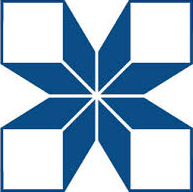 Its “younger brother,” the European Journal of International Law (EJIL), lies in the hands of Joseph H.H. Weiler who, together with Gráinne de Búrca, also directs the International Journal of Constitutional Law (ICON). Mattias Kumm is one of the editors of Global Constitutionalism (Glob-Con). Finally, NYU’s international law faculty advises the student-run Journal of International Law and Politics (JILP). 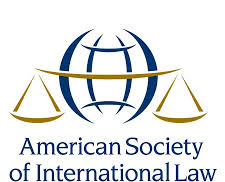 The Institute is involved in the work of the American Society of International Law (ASIL) of which José E. Alvarez is a former president. The International Society of Public Law (ICON-S) emerged from an initiative from the Editorial Board of ICON, the International Journal of Constitutional Law. Its executive committee is co-chaired by Gráinne de Búrca, and Joseph H.H. Weiler is a member. 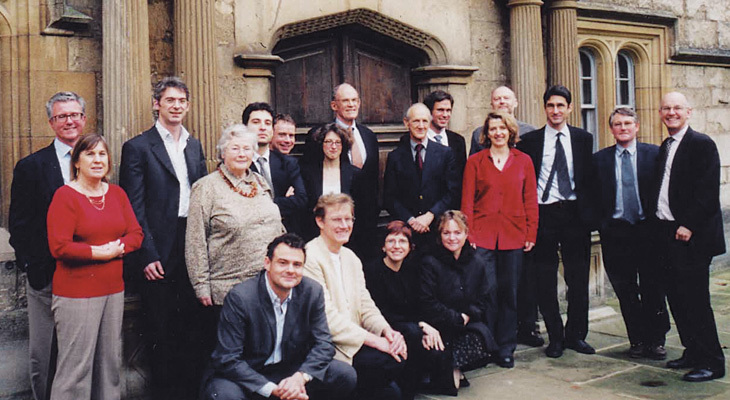 The foundational members of the Society’s Council include Benedict Kingsbury, Mattias Kumm, and Richard B. Stewart. In addition to general support from the Law School, the work of the IILJ has enjoyed support from a number of large philanthropic and government foundations. The ongoing project on international legal orders and their histories, currently with a focus on megaregional economic orders (MegaReg) is supported by the NYU’s Global Institute for Advanced Study (GIAS) and the United Nations University. 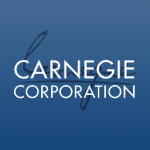 The Indicators project received funding from the Carnegie Corporation of New York and the National Science Foundation (NSF). 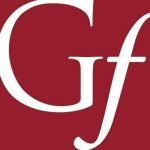 The Carnegie Corporation of New York, along with the Gates Foundation and the International Development Research Centre, have also supported various initiatives in the path-breaking Global Administrative Law (GAL) project. The Joyce Lowinson IILJ Scholars program benefits from the generous endowment given by Joyce Lowinson in honor of the late NYU Murry and Ida Becker Professor of International Law Thomas M. Franck. If you are interested in supporting the IILJ’s research, please use this form and specify the “Institute for International Law and Justice (IILJ)” as designee of your donation.